A challenged community one day can become an opportunity the next. 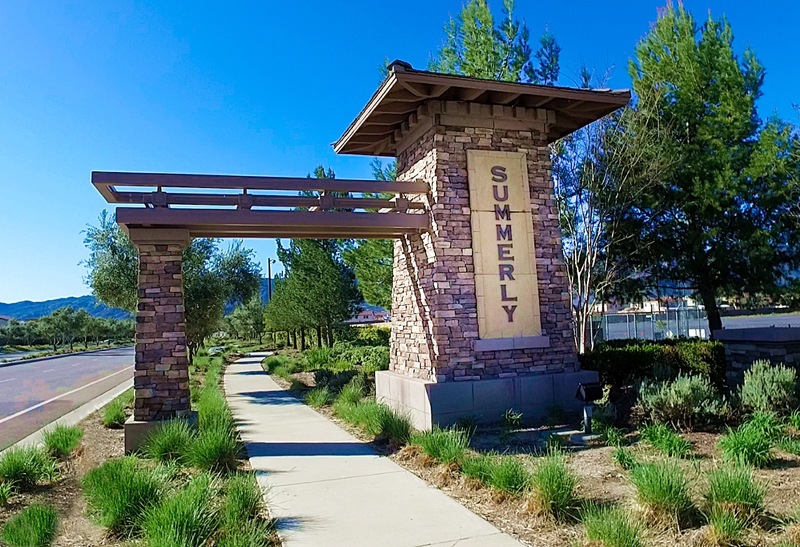 Such is the case with Summerly, a 700-acre planned community in Lake Elsinore, California which had languished for many years as a result of a variety of development and marketing challenges. In 2006, John Laing Homes broke ground on Summerly but was unable to sell any homes before the recession hit. 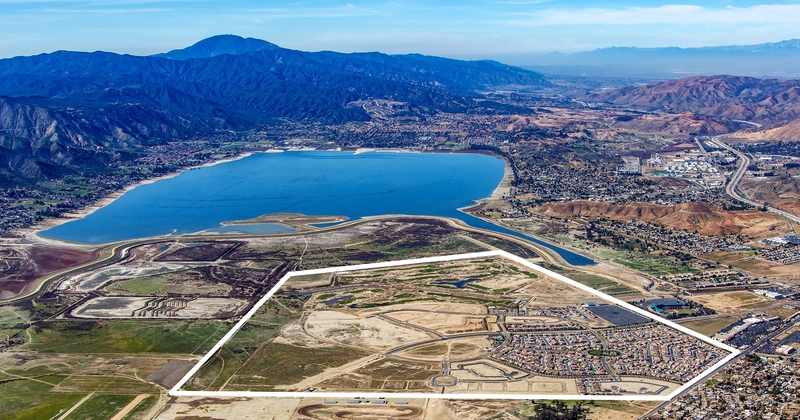 In 2010, the community was purchased by a partnership which included Oaktree Capital Management L.P. and McMillin Communities. In 2011 the community was relaunched and lot sales and home building commenced. From then until 2015, the community struggled to thrive. In the fall of 2015, Pacific Ventures was retained by the partnership to take over all of the master developer responsibilities for the community, including: infrastructure and entitlement work, merchant builder lot sales, refreshment of a master marketing campaign and management of all back office responsibilities. The first three months of our engagement consisted of a complete re-evaluation of Summerly’s positioning, opportunities and constraints. From this, we developed a new business plan and master marketing campaign for the community. The changes resulted in re-branding the community to better target Summerly buyers, re-planning of community amenities to reflect consumer desires, re-designing key residential parcels to meet a broader spectrum of demand, and value engineering the remaining site development work. 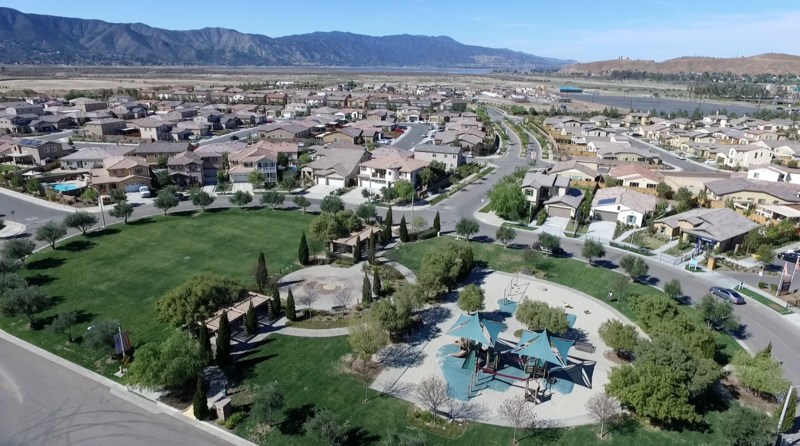 Thus far, the results have been beyond expectations with improved sales, increased customer traffic- exceeding prior levels within the competitive peer group, improved relations with the City of Lake Elsinore and development of solutions for the build-out of the community. Most importantly, Summerly is shedding its reputation as a lackluster community and has re-emerged as a strong opportunity for merchant builders and home shoppers alike.